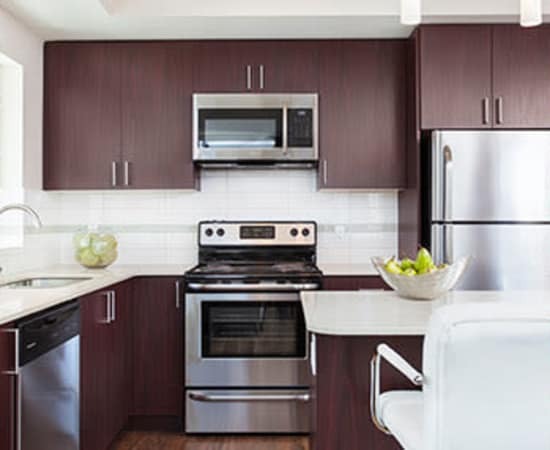 Elata is a community teeming with impeccable details. This is evident in the artful design throughout the premises, including the chic lobby and corridors. In other words, we think of everything. 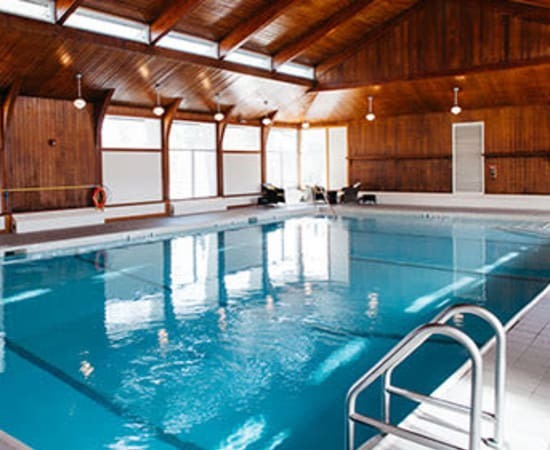 Take advantage of our indoor pool on scorching summer days or chilly winter nights. Secluded from the elements, it offers instant relaxation no matter the conditions outside. 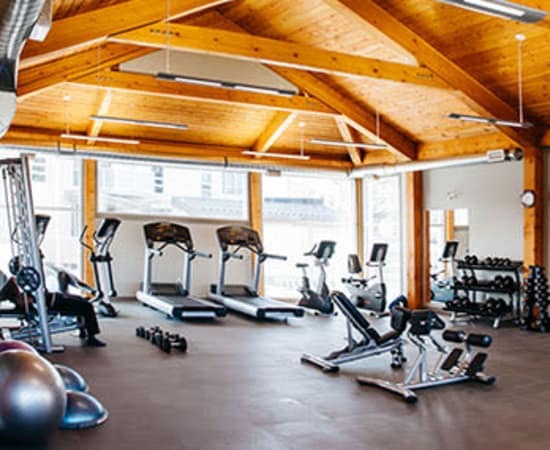 Having an onsite gym means you can hit snooze one more time. 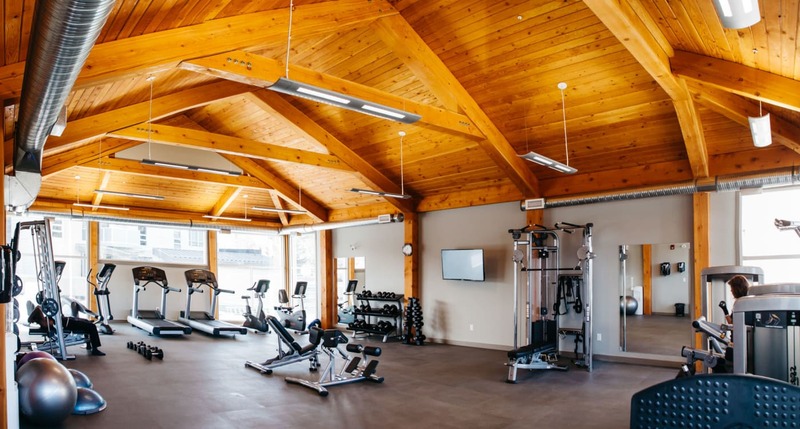 Your commute to state-of-the-art fitness equipment doesn’t even require that you leave the building. 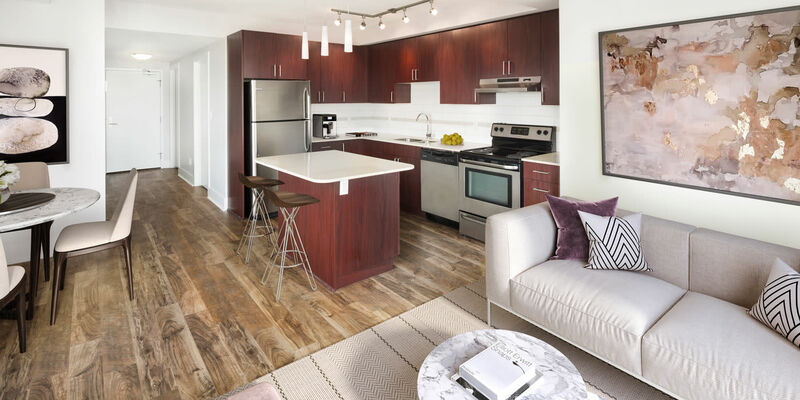 These communal spaces, along with the Social Room, are amenities for you to enjoy as you craft your perfect day. Choose your place in paradise – talk to us about which floor plan is right for you.